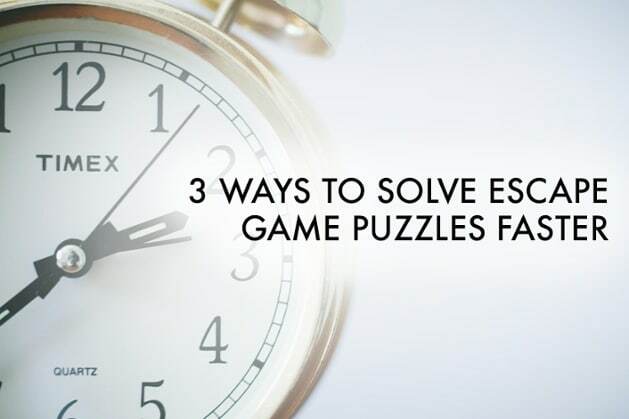 Escape games are designed to make you think critically and work as a team. If you don’t do those two important things while in the room, you won’t be able to accomplish your mission—escaping. Whether it’s your first game or your 100th, it’s always great to know tips of the trade when it comes to escaping, especially when players are known for making common errors while inside rooms. And (let’s be honest) most people want to know how they can escape the room quickly and more efficiently – because mistakes are commonly made. If you find a clue, tell your teammates! Vocalize what you’ve found. You want everyone to know exactly what you’ve found so everyone can try to piece together the clues. If your team members are left in the dark about what has been discovered, you could be the reason you don’t escape the room. Everyone thinks differently, and you could miss a word or number that helps open a lock or lead to another clue in the room. And if you’re stuck on something, communicate with your game master and ask for a hint! Designate a spot for used items. Whenever you’ve used a key that doesn’t work or opened a combination lock, it’s a good idea to put them in a designated area. Usually, once you use a key for a lock (or two identical locks), it won’t be used for a different lock in the room. You don’t want to waste time trying to open locks around the room only to realize you’re using a key that has already served its purpose! If you’ve found a clue, the entire team may not want to spend time solving that same clue. Chances are, you have multiple clues at a time that require brainpower. While a few people solve one thing, the others should be working on another clue or looking around the room for more keys or clues that haven’t been found yet. You don’t want to lose time because you’re underutilizing all the smarts in the room! Are you ready to master an escape room now? 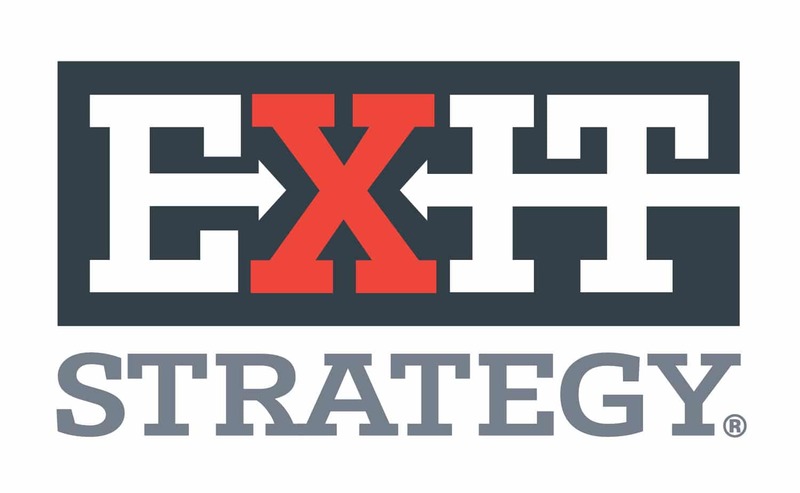 If you’re up for the challenge, Exit Strategy has six rooms at our South location for you to attempt with your friends. Our Spy Trainer room is also now open at our North location. Book a room today if you’re up for the challenge!